This article is 1913 days old. With the pending closure of the Heniz plant later this year, a local group that was formed to look at at how to reinvent the heart of the town is holding an art show. 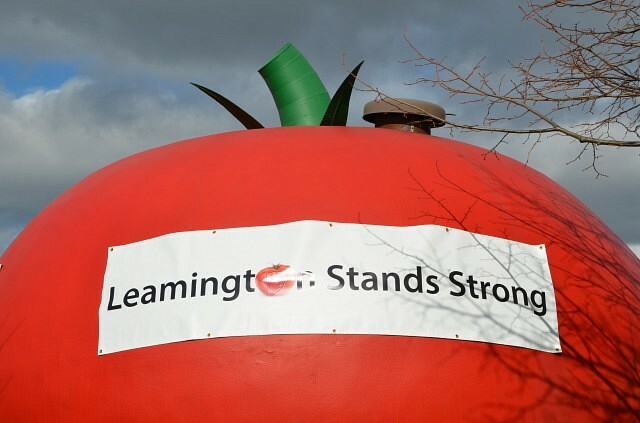 Leamington Stands Strong is looking for art work that shares a positive message about Leamington. The exhibition aims to focus on the unique and vibrant aspects of the community including its history and future in food growing and production. The exhibition is open to all amateur and professional visual artists, and all mediums are accepted in 2D and 3D including painting, photography, sculpture, textile, printmaking and installations. The entry deadline is 4pm on March 4th. More information can be found here.